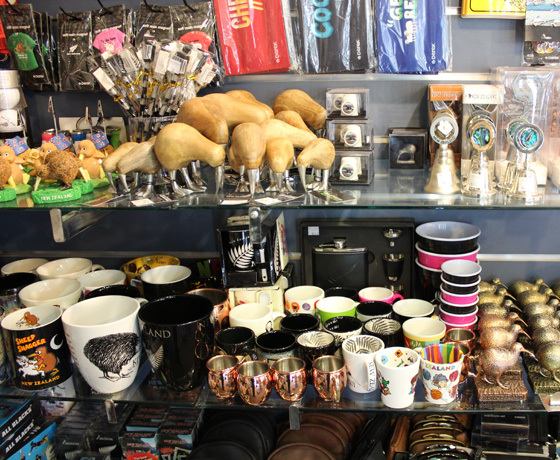 You will find an extensive range of diverse products, souvenirs and retro Kiwiana. 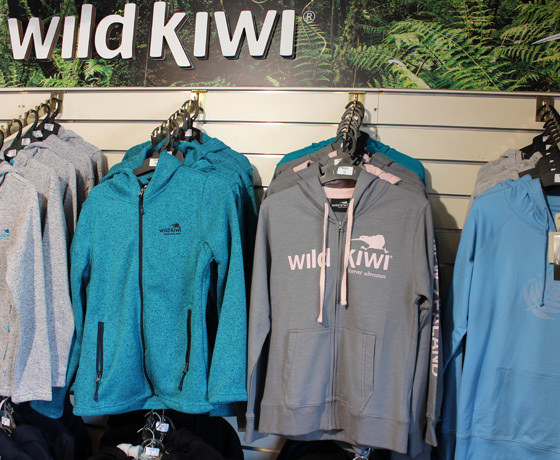 If you want to take home something that will remind you of your travels through New Zealand, this is the place to visit! 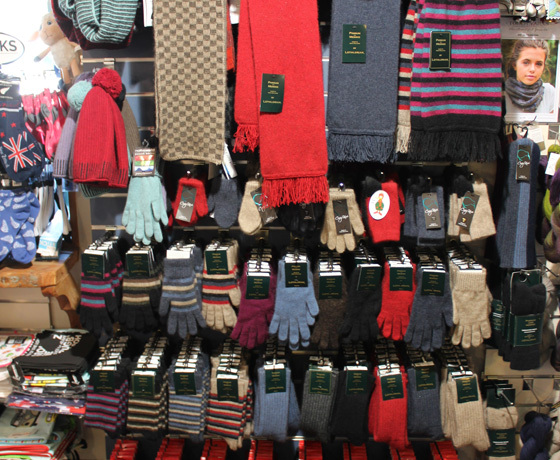 Their products range from postcards, magnets, jandals, jackets (XS-4XL), towels, sunglasses and much more. There’s a gift to fit every budget. 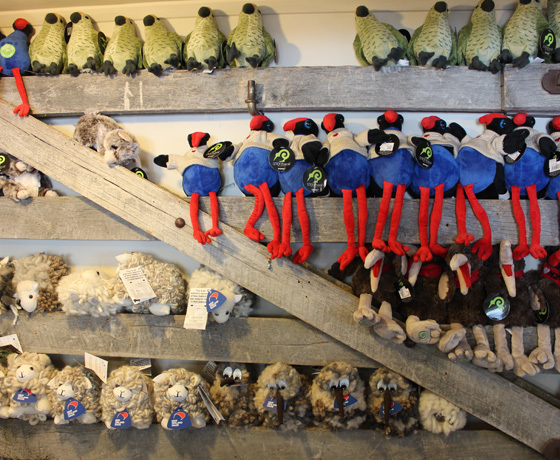 Visit High Country Crafts in Lake Tekapo for a fun family shopping experience. Open from Monday to Sunday. How to find High Country Crafts?